International Women’s Day celebrates the social, economic, cultural and political achievement of women around the world. We take a look through the George Street Photography collection to celebrate the ordinary and extraordinary women of St Helens back in the 1950s. The George Street Photography collection is a set of over 3000 glass plate negatives that were discovered in a pet shop. The glass negatives feature scenes of people, places and events in St Helens from the 1950s. They have now been digitised and are being catalogued and explored thanks to support from the Heritage Lottery Fund. 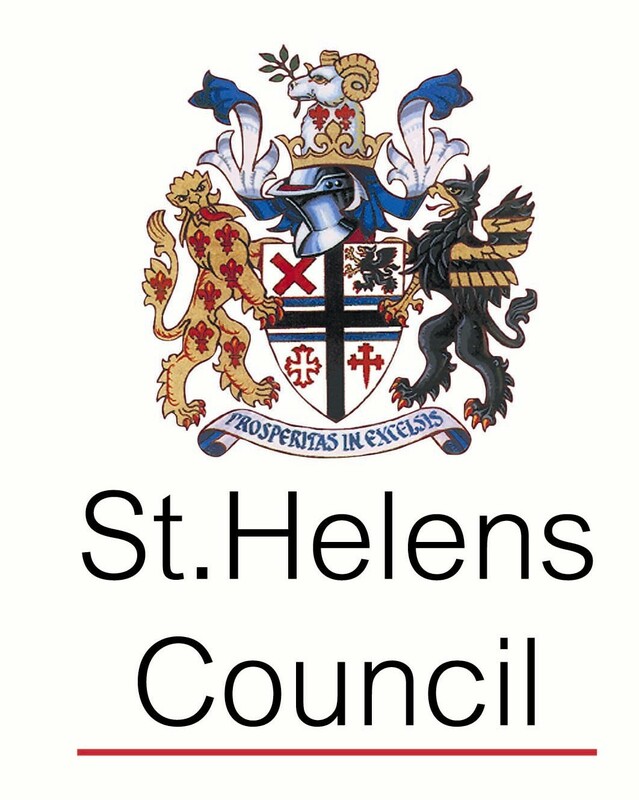 For Women’s Day – Victoria Brokenshire has written a lovely article with wonderful old photos – about the Women of St Helens. A superb snapshot.